Ajapeu is one of the five lodges in Section NE-3B, serving Vermont and Eastern New York. The Section is the organizational unit that puts on Conclaves and other events. 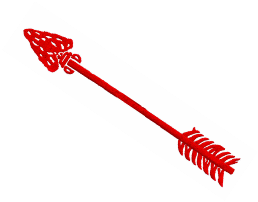 Check out this site put together by some fantastic Arrowmen, chock full of history about the Order of the Arrow in Vermont, as well as about old Councils and camps! Find out about important lodge dates to mark on your personal or troop calendar. ﻿Whether you've just been tapped out, you're going back for Brotherhood, or you want to become an Elangomat, now is the time to think about coming to an Ordeal this year! 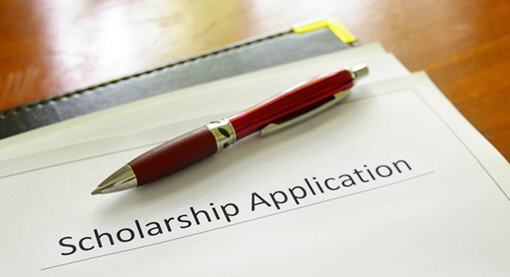 ﻿Apply for the Ian Nicol Memorial Scholarship - a full ride to Mt. Norris!